I don’t think you would be surprised to hear that ShuttleCloud uses Slack. It has become one of the main communication tools in our daily workflow and we are very happy with it. Some people I have met lately have had some negative experiences with it and ask how we managed to use it so extensively. How Is The Engineering Hiring Process at ShuttleCloud? At ShuttleCloud, we’ve had several openings in the past 5 years. We’ve made a lot of mistakes in all of them. As always, we try to learn from our mistakes. We take everything we do as an iterative process: try, fail, learn; try, fail, learn. In the last opening, we’ve tried to create a hiring process we can feel proud of. Particularly, I keep complaining about the stupid processes our industry has. Namely, whiteboard programming, processes with more than 5 technical interviews, tricky questions, rude/arrogant interviewers, etc…. 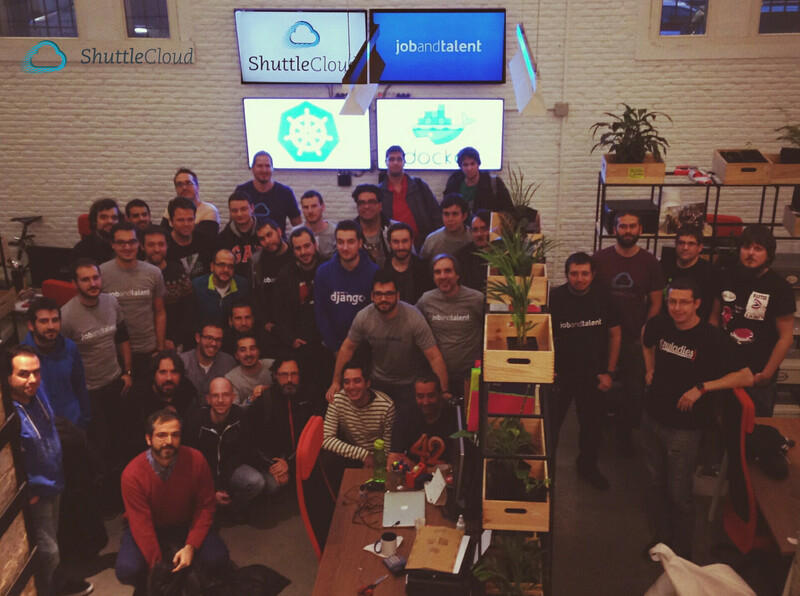 Below, we want to share with you what we’re doing in ShuttleCloud to hire two new software developers. I’ve worked in enough companies and I’ve had enough managers to realize that there is a common pattern. Most companies expect people to be productive, respectful, and have a good attitude, but they don’t implement the needed actions to promote those outcomes. Imagine yourself in the following situation. You know your team, their strengths and their weaknesses. You know which members need to improve and in which areas. Like most, your team is made up of a variety of people: members who are eager to learn, who read everything they find, and others who don’t, for any number of reasons. Even when you try to remind them to spend work time learning—remember, improving is part of the job—they don’t do it. They always have too much to do and can’t find the time. 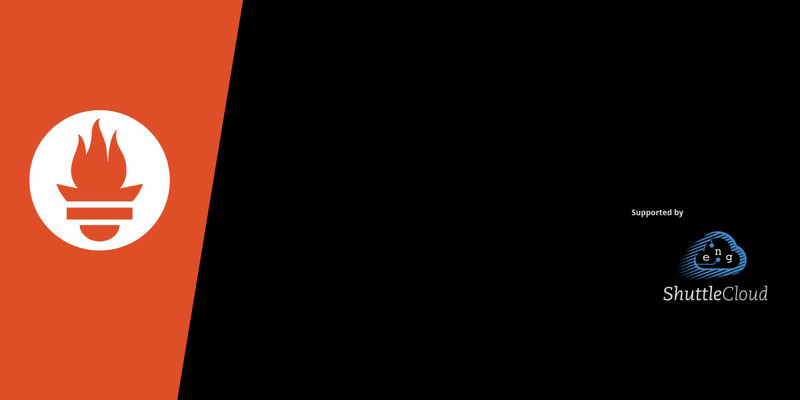 Following our series about startup culture, I would like to talk about the ShuttleCloud engineering team. Our engineering team is really small compared to most startup companies: there are only 6 engineers in it. However, we’ve achieved great things. We are proud to list Gmail, Google Contacts and Comcast among our clients. We’re able to cope with Service-Level Agreements (SLAs) of 99.7%. Every day we perform more than 12,000 new migrations, which involves 12 million emails and 2.5 million contacts, supported through 247 different providers. We move 1TB of data every 6 hours, more than 220 TB per month and 6TB per hour during spikes. So how is such a small team able to cope with this and, at the same time, be happy, restful and ready to grow and improve every day? “One Daily, One Topic” is the group of posts where we’ll share the topics that we talk during the lasts sprints. Besides, our Director of Engineering, Félix López, will comment why they’ve selected these papers and the link to find them. You can also follow the engineering team in Twitter at @ShuttleCloudEng. 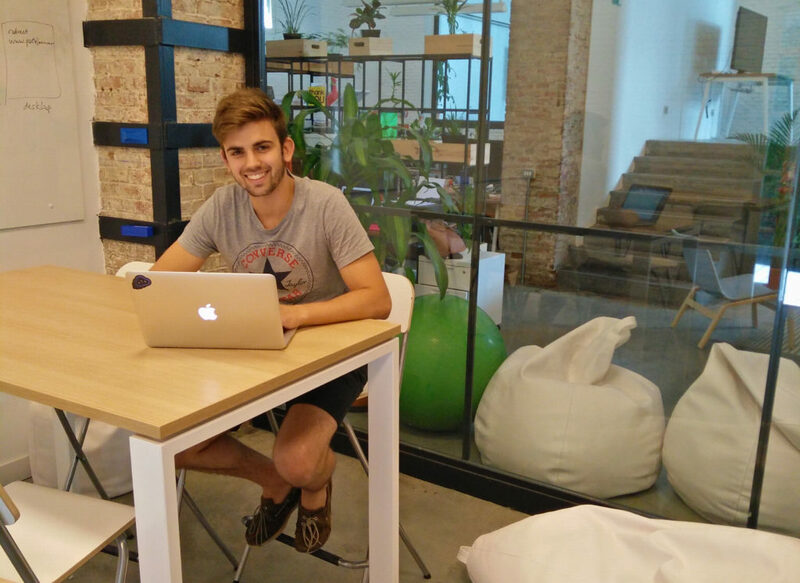 After the successful workshop Cassandra held in our offices, David and Jerónimo proposed to host an Ansible workshop. It’s no secret that ShuttleCloud uses Ansible for managing its infrastructure, thus we think it would be useful to explain on how we use it. We expect to have the workshop in the beginning of next year. Stay tuned!